Selling your house when you have lopsided equity -- you owe more on your mortgage loan than what your home is worth -- is a challenge. But it can be done. You might be able to convince your lender to consider a short sale. Or you might be able to make up the difference between your home's sales price and what you owe on your mortgage with cash from your own pocket. Both options come with some pain. When you owe more on your home loan than what the home is currently worth, you're considered to be upside-down on your mortgage. This becomes a serious problem if you need to sell your home. Most buyers won't pay more for your home than what it is worth. If you owe $150,000 on your mortgage loan but can only sell your home for $120,000, you'll still owe $30,000 to your lender. This greatly complicates a home sale. The simplest way to solve this problem is to bring extra cash to the closing table. Say you sell your house for $200,000 even though you still owe $220,000 on your mortgage loan. You can make up the difference by paying $20,000 of your own funds to your mortgage lender. While this is the easiest way to solve the lopsided-equity problem, it's not realistic for many sellers. Most won't have thousands of extra dollars that they can simply hand over to their mortgage lenders. A short sale is a second option for selling a home with lopsided equity. In a short sale, your lender allows you to sell your home for less than what you owe on the loan. Short sales can be challenging because your lender has to approve any offer you receive. Even if both you and your buyer agree on a sales price, your lender might reject it, forcing the buyer to either raise the offer or walk away from the sale. Selling a home through a short sale will damage your credit score. Fair Isaac, the company that created FICO credit scores, says that a short sale will drop your three-digit credit score by 85 to 160 points. You can rebuild your score, though, by paying your bills on time and reducing your credit card debt after you complete your short sale. Realtor.com: What is a Short Sale? 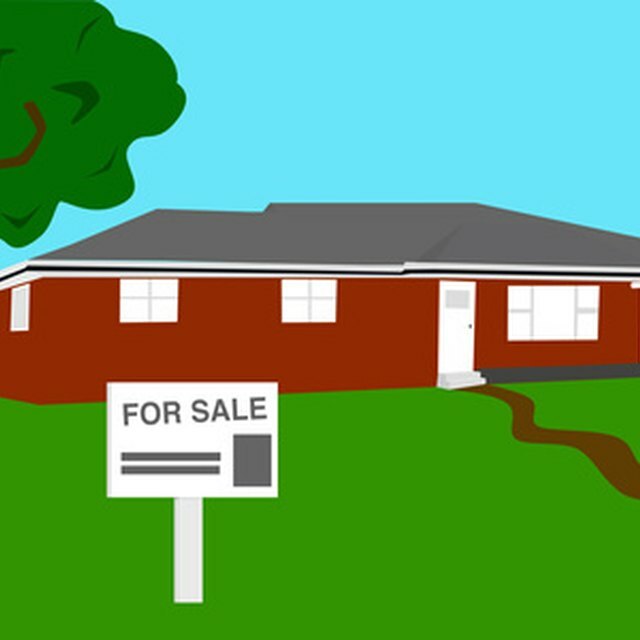 MortgageCalculator: Can I Sell My House if I am Upside Down?